Members, planning a Wedding Reception, Shower, Reunion or other Function? 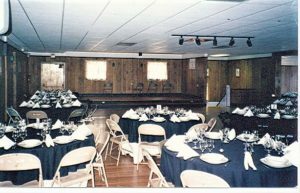 The 200 Sportsmen Club’s Hall and Grounds are available for rental, by Members! 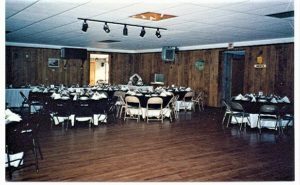 The 200 Sportsmen Club’s Hall is available to Members for rental for your Wedding Receptions, Showers, Reunions or other Functions! 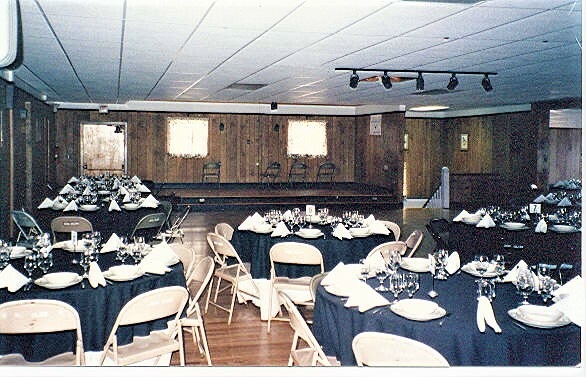 Our Hall has a large Hard Wood Dance Floor, an Elevated Stage and a Bar, as well as Kitchen Facilities. 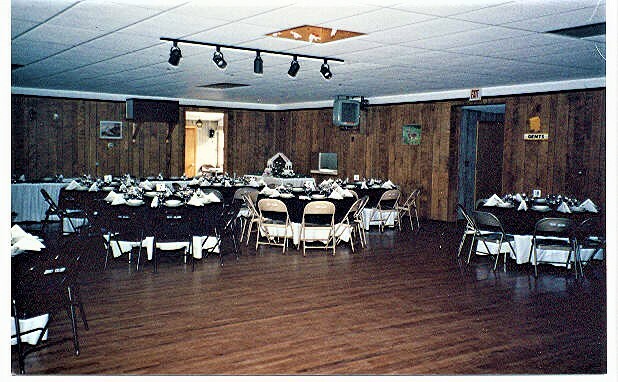 The 200 Sportsmen Club’s picnic area is also available for rent to Members for any outdoor functions you are planning. Amenities include several acres of groomed lawns, horseshoe pits and picnic areas. 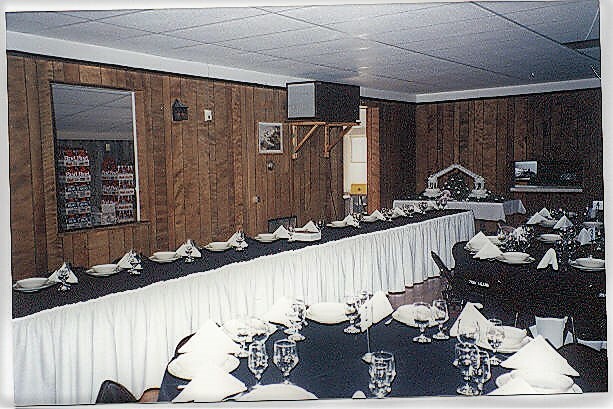 All of our facilities are available for rent at reasonable prices! 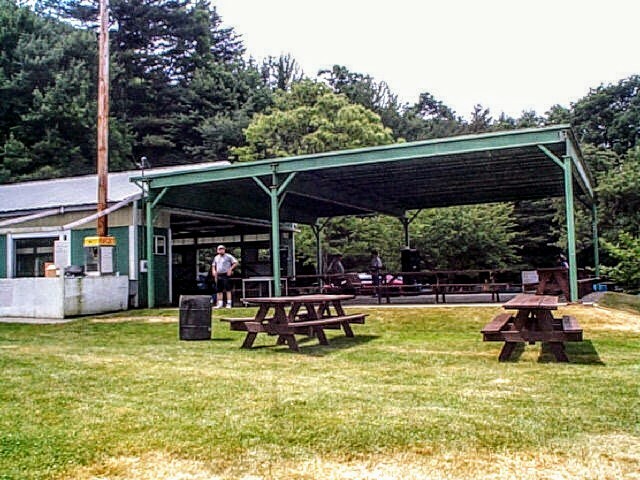 If you would like to see the grounds first hand stop by anytime! Our address is: 184 Sutton Rd, Webster Massachusetts 01570. Click here for directions!